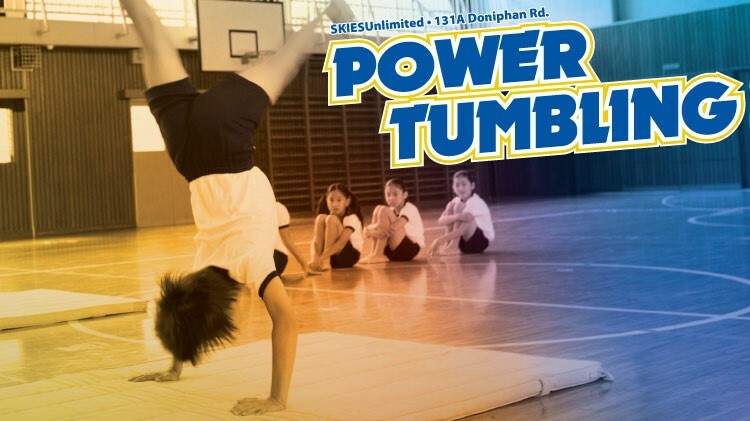 Date: Feb 15 2019, 4 p.m. - 5 p.m.
Want to improve your child's gymnastics skills? basic cartwheels through back tucks. Open to ages 7 years old. All students must be registered with CYS Parent Central before enrolling in a SKIES Program. To register for CYS please call (915)568-4374. Registration ends on the 7th of the month the student will attend.